W!N Great Teaching Resources at Teaching and Tapas! Here is an awesome GIVEAWAY for you to enter. 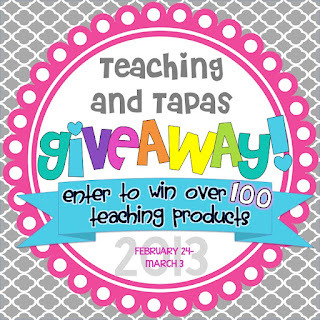 Alyssha at Teaching and Tapas is giving away over 100 great teaching products. The giveaway runs from February 24 - March 3. Alyssha has broken down the products into 5 giveaways! You can enter all 5! You can enter this giveaway right here on my blog, then go to Alyssha's blog to enter all the other giveaways. a Rafflecopter giveaway To go to Alyssa's blog, just click on the top picture. 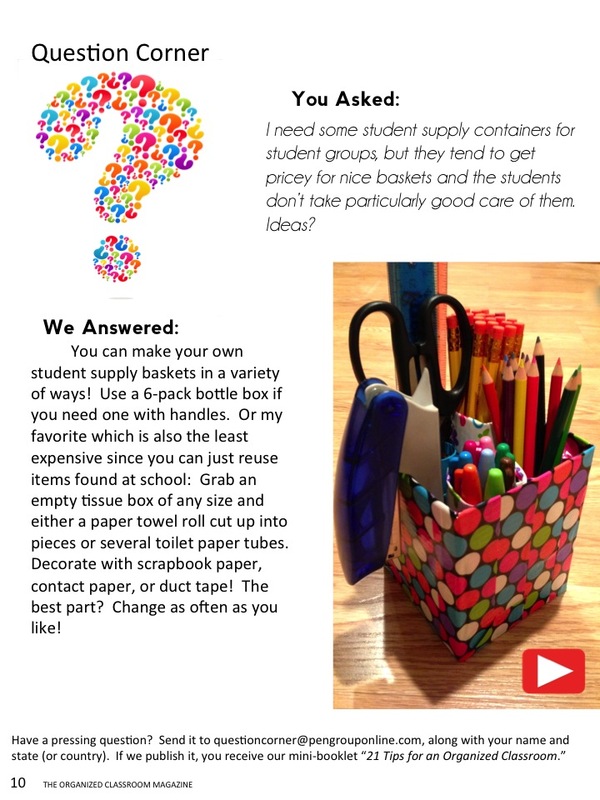 Hope you win lots of great teaching resources! 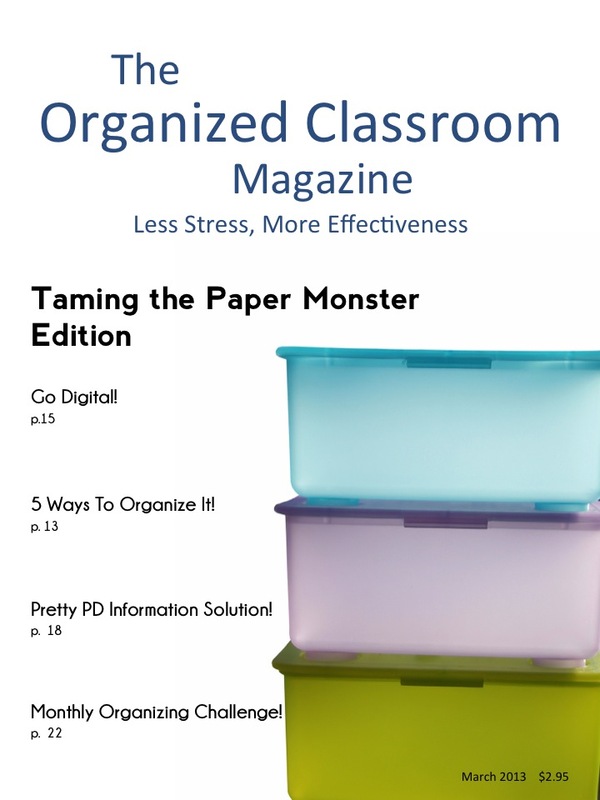 The Organized Classroom Magazine was just recently launched! It's first edition is free. This is a wonderful magazine for K-8 teachers. 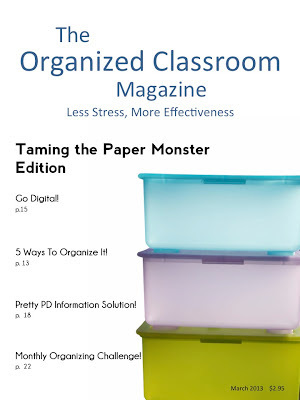 It is full of tips, tricks, and inspiration for organizing your classroom. It is written by Charity Preston. So grab yourself a cup of coffee/tea, relax and enjoy this new magazine. To get you free copy of this new magazine just click on the link below. Jason at Jason's Online Classroom is having a SUNDAY FREEBIE FUNDAY LINKY! Do you need some activities and resources for a study of Fish Here are a few that I gathered up from this blog that will help you get started. Just click on the links below that match the pictures. Have fun teaching about fish. Here's is a real easy Valentine's Day Craft which can also be part of a Math Activity on 2D Shapes. Recreate the shape 4 more times in a smaller version (for hands and feet). Cut out the 5 shapes. Accordian fold the strips. These will be the arms and legs. 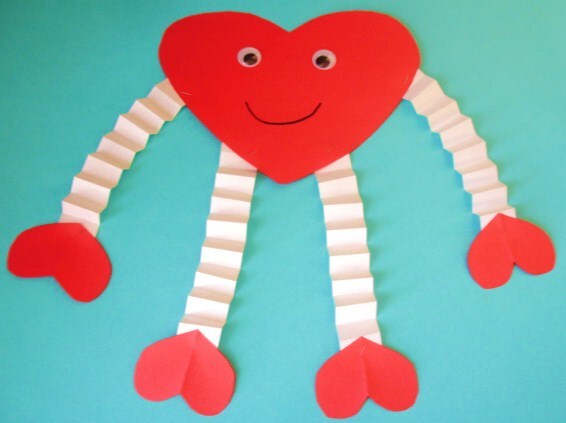 Use glue or stapes to attach all the pieces. Draw facial features and/or add google eyes. Hang on wall, bulletin board, etc. 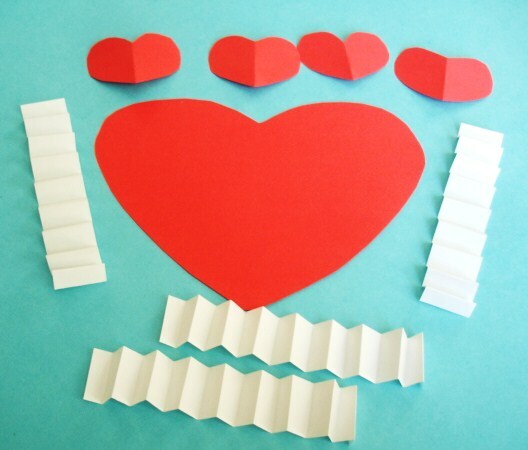 This heart shaped craft can be a good introduction to a study or review of 2D Shapes (geometry). The Common Core Standards have students in kindergarten identifying squares, circles, triangles, rectangles, and hexagons. Grade 1 students also need to compose trapezoids. Grade 2 students need to also recognize and draw quadrilaterals and pentagons. As a follow-up, students could make other 2D people. Please click on the link below to see an earlier post with Cecil Circle, Olivia Octagon, etc. Have fun with 2D Shapes and Happy Valentine's Day! Do you need some activities and resources for a study of Frogs and other Amphibians. Here are a few that I gathered up from this blog that will help you get started. Just click on the links below that match the pictures. Have fun teaching about frogs. Do you need some activities and resources for a study of MAMMALS. Here are a few that I gathered up from this blog that will help you get started. Just click on the links below that match the pictures. Have fun teaching and learning new facts about mammals. As we all know this Sunday is the big Super Bowl Event. Here in Boston, we are very disappointed that our Patriots Football Team won't be playing. We will still be watching the big game and all the fun commercials. Teachers pay Teachers is also having a fun event on Sunday. Lots of stores including mine will be giving 28% off ALL their products. I have been using my Wish List to bookmark things I want to buy on Sunday. Then all I need to do on Sunday is toss those items into my checkout cart. 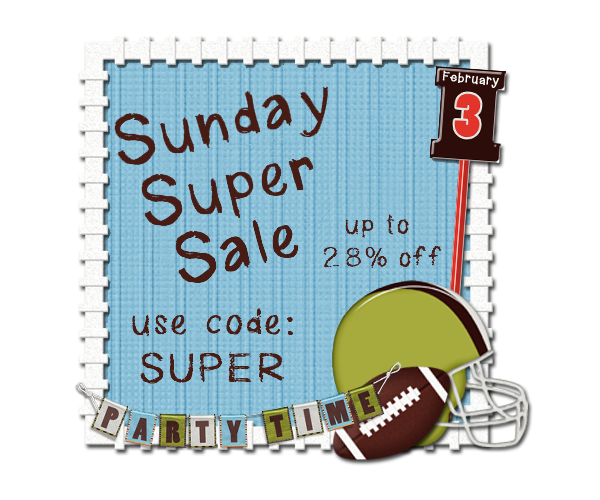 If you decide to purchase anything yourself, don't forget to enter the code "SUPER" so you will get the full discount. Here's a link to my store. Hope you'll have a chance to look around.